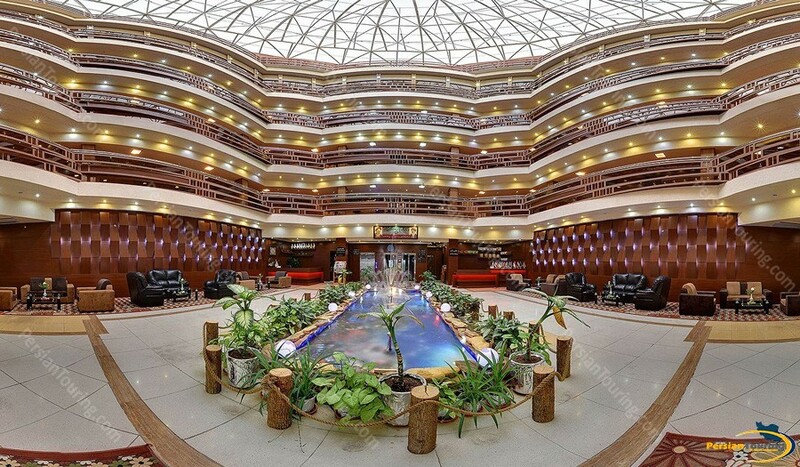 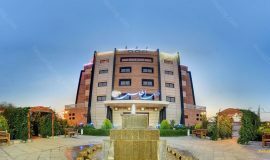 Atlas Hotel Isfahan is a new build four-star hotel located in the 10 minutes driving from Isfahan city center and just in Shahin Shahr. 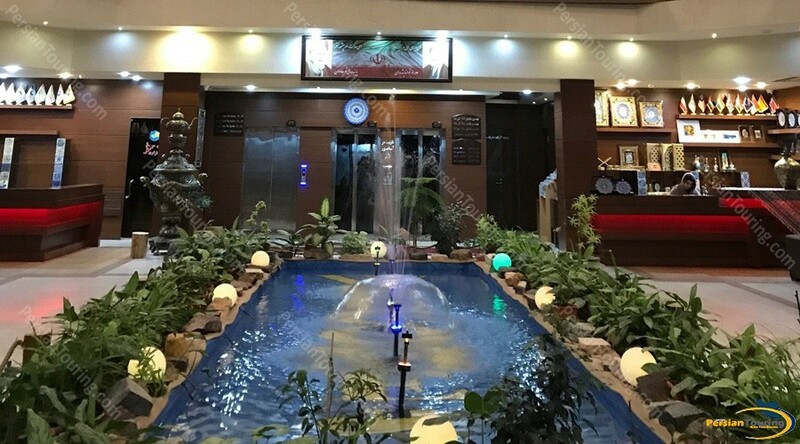 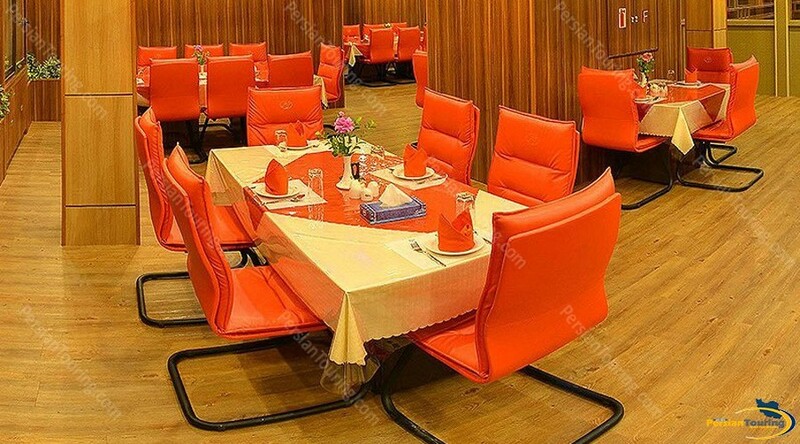 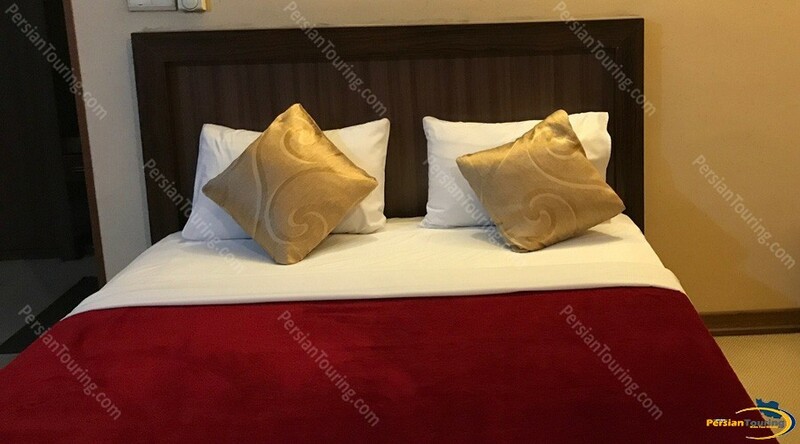 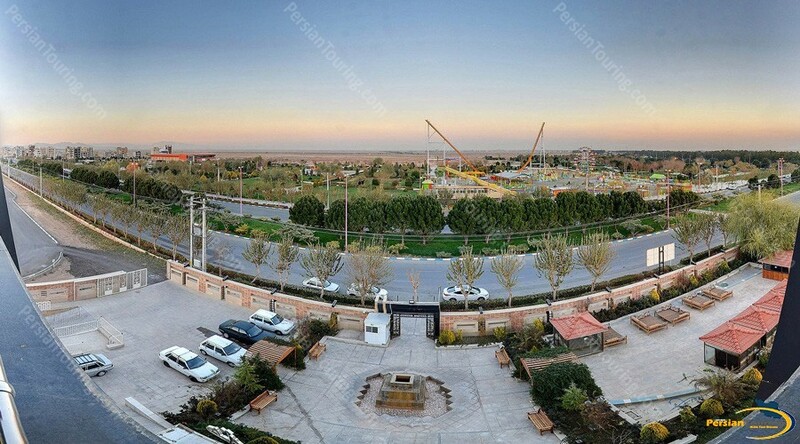 Hotel located in Jomhouri St, Imam Khomeini Blvd, Shahin Shahr, Isfahan. 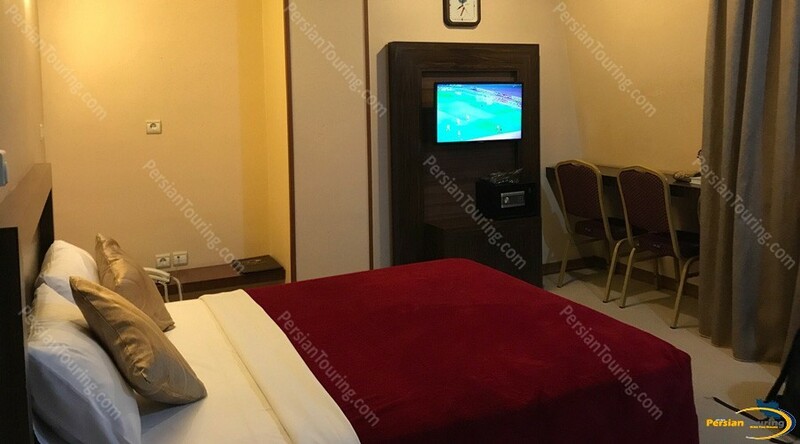 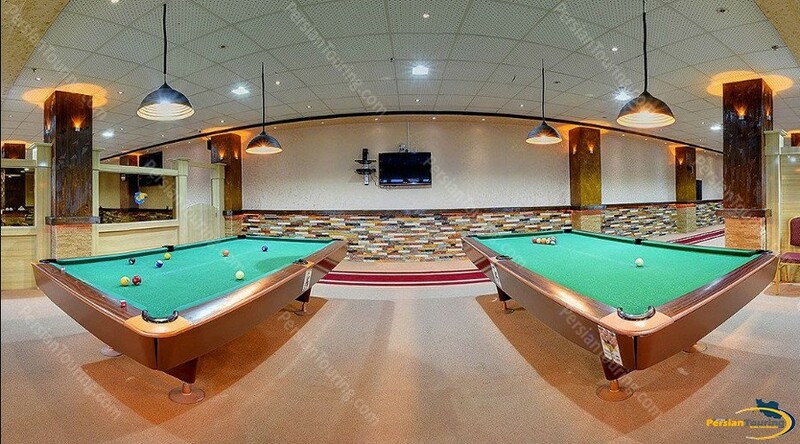 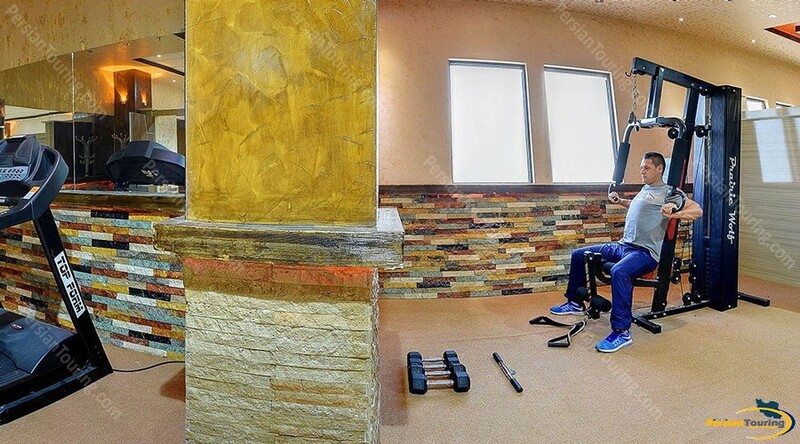 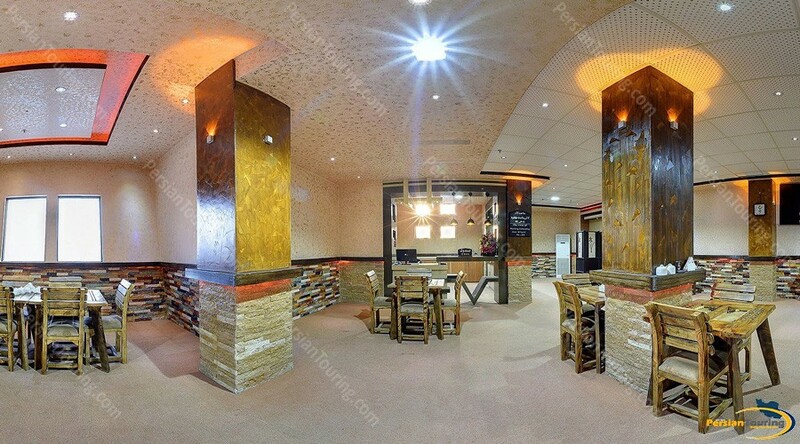 Atlas Hotel Isfahan has several nice facilities such as Refrigerator، TV، Restaurant، Internet، enService، Parking، Praying room، Lobby، Cafe، Internet In Lobby and etc. 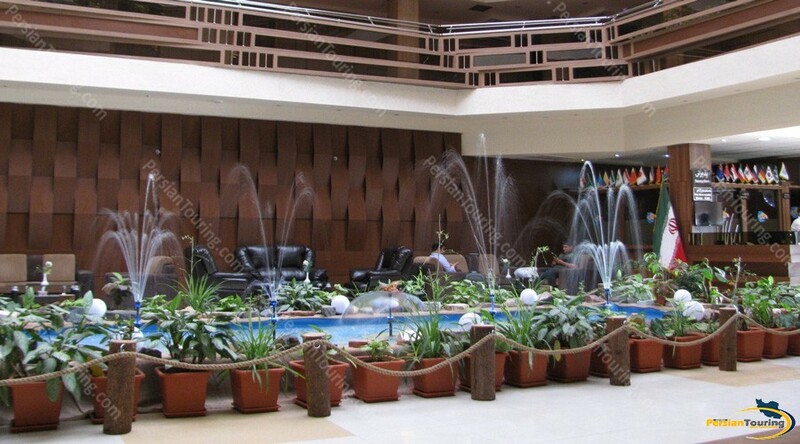 The hotel has No charge for children under 2 years old.